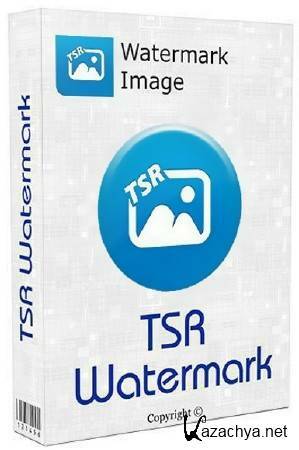 TSR Watermark Image Software 3.5.6.1 + Portable ML/RUS » KaZachya.net: Информационно-развлекательный портал. • Вывести фотографию в формате JPEG, TIFF, PNG, BMP, GIF формат. • Водяные знаки на фотографии, используя свой собственный текст в цвет и стиль, который вы хотите. • Multilanguage support, Turkish, Swedish, Armenian, English, German, Italian, Vietnamese, Japanese, Hungarian, Czech, Romanian, Serbian, Spanish, Finnish, French, Hebrew, Dutch, Portuguese (Brazilian & Portugal), Chinese (Simplified & Traditional), Indonesian, Russian, Polish and Danish is supported. • Add multiple watermarks to each image. • Save each images at multiple output folders, this way you can easyli generate thumbnails etc. in one run. 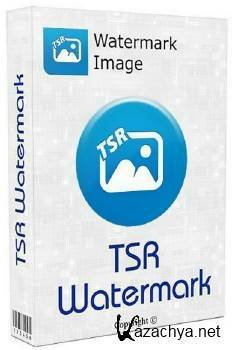 • Add text watermark that is either normal, embossed, chiseled or watermarked with a border. • Automatically rotate the watermarked picture based on the orientation EXIF tag — this is written to the image by many modern cameras. • Add the text used to watermark the image to the EXIF information in the resulting file. • Output the watermarked photo to JPEG, TIFF, PNG, BMP, GIF file format. 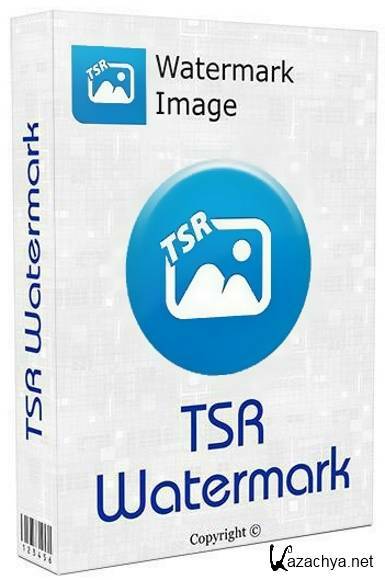 • Watermark your photos using your own text in the color and style you want to. • Command line option to automatically load a profile and batch watermark all photos.